Ford is using an unusual driving force in the development of its new LED lighting innovation: human psychology. According to the automaker, its lighting experts have been keeping in mind the effect lighting has on the human mental state while developing Crystal Diamond Light. 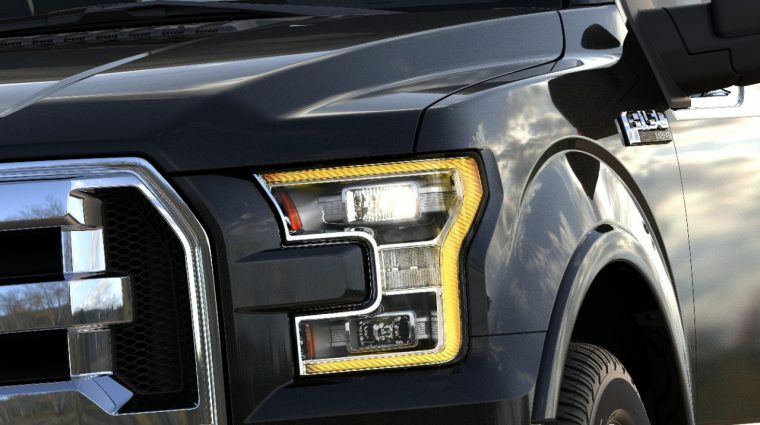 The company’s latest lighting innovation debuted on the new Ford F-150 and will soon be appearing on the 2017 Fusion. It aims to be up to 62% more efficient than standard headlights and more inexpensive to operate, but its development was also influenced by the effect it would have on the human eye. Ford also uses that focus when designing interior lights, using Ice Blue for dashboard lighting as a means to be easier on the human eye.